There are many stereotypes about Florida travel. Pleasure and thrills at Disney World, swimming with dolphins in Orlando, Space Dreams at Kennedy Space Center, the Everglades Alligator searching, deep sea fishing in the Keys or luxury shopping. And fortunately these expectations are satisfied. But Florida is more than the sum of its cliches. No matter what you have experienced or seen in the US, or have just heard does not necessarily apply to the Sunshine State of Florida. 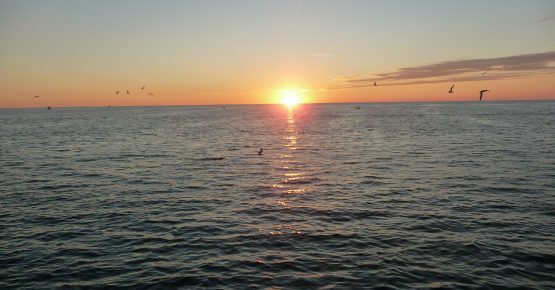 For good reason is Florida called the Sunshine State, and not only because of an average of 350 sunny days a year. The country, the climate, the people and the lifestyle here make you feel you are on the sunny side of life. The impressive thing about Florida is that here everyone finds the right thing for himself. 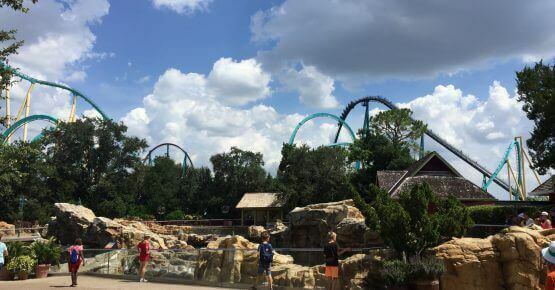 For adrenaline junkies and families with children the theme parks are around Orlando, the land of plenty. 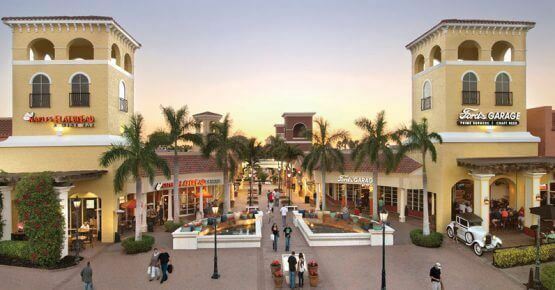 For power shoppers, there are outlet shopping centers and outlet stores. For nature lovers and beach goers / sun worshipers there are numerous beaches and nature reserves. 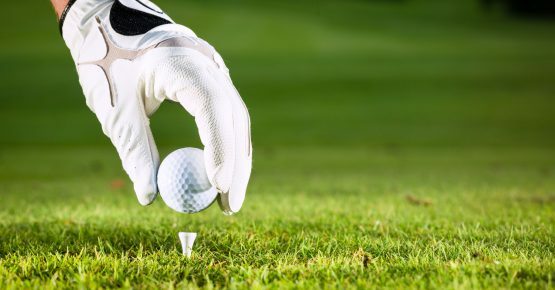 For golfers there is a huge selection of golf courses. The main attractions are spread over a distance of about 400 miles from Orlando in the north to the Florida Keys in the south. Pretty much in the center lies Cape Coral with our house Coral Belle. With an area of approximately 300 square kilometers Cape Coral is the second largest city in Florida. In the crime statistics it is also the second place of the safest cities in Florida. On average, it is located at an altitude of 2 meters above sea level and is crisscrossed with waterways which add upto a distance of about 650 KM !!! 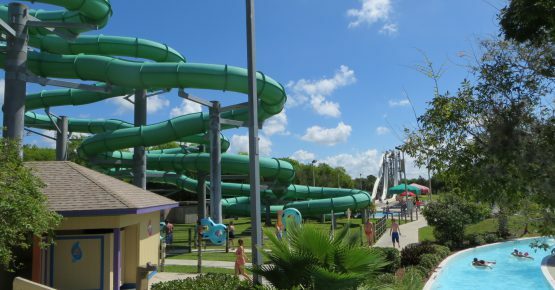 On the following pages we have listed numerous attractions and tips for Florida and around our house. Due to the variety of possibilities we can only show a few selected destinations here. As interests and likes naturally vary, this list is not to be considered a ranking.